Home > Books > Twister! 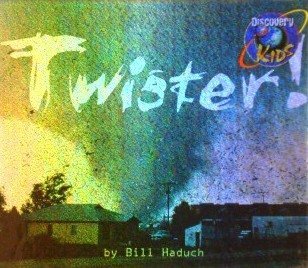 Twister! was written by Bill Haduch. Twister! was published by Dutton Children's Books.